We were growing by sharing knowledge among each other on a weekly basis during our leisure time. We wanted to follow the same principle in the community and decided to create a platform for all Artificial Intelligence (AI) Enthusiasts here in Nepal, to learn, share and grow. The zeal to share knowledge with our community is what made the group ‘DN: AI Developers Nepal’, to provide knowledge of AI to all. After formation of the group, we wanted to develop it as a platform where the community is motivated and mentors from national/international companies can help us to grow. Fortunately, Nurture.AI started the global event AI Saturdays, and it was just what we wanted. It was originated from Singapore and trying to connect AI developers from around the globe. We wanted to be part of that and applied for the position of ambassador. 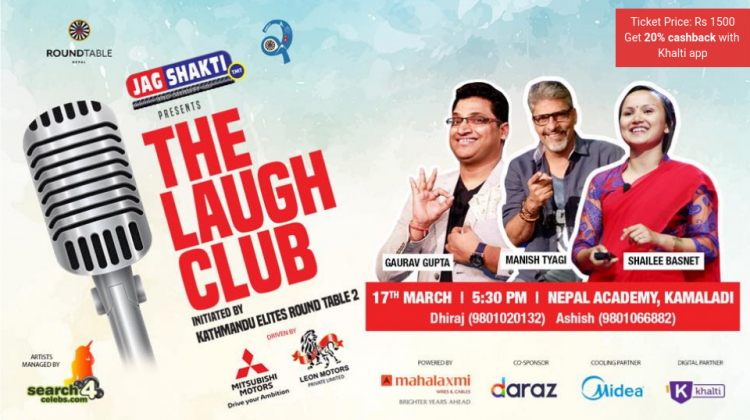 Luckily, the team was bestowed with the responsibility of conducting the Nepal chapter of AI Saturdays. A week later, we found ourselves hosting the first episode of the event. Says Ashis Parajuli, one of the co-founders of ‘DN: AI Developers Nepal’, while recounting the journey of forming the group and bringing AI (Artificial Intelligence) Saturdays, a global event to Nepal. The six co-founders of the group: Angeela, Ashis, Ashish, Kshitiz, Nishan, and Sulabh had collectively worked hard to bring the franchise of the international event to our country. AI Saturdays is a movement across the globe to make AI education of the quality and rigor of the world’s best universities accessible to anyone for free. 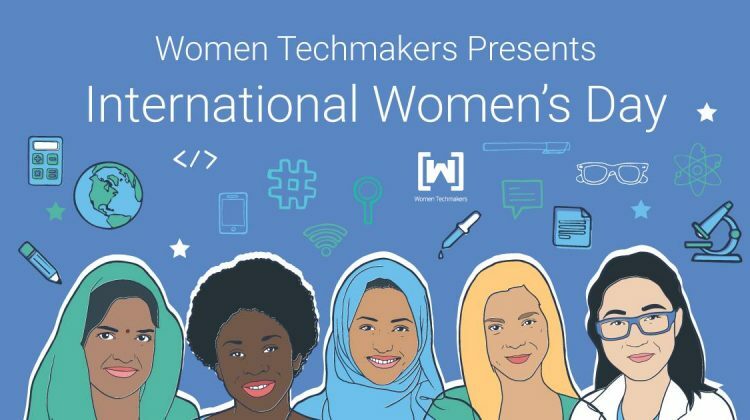 The event takes place in 61+ cities around the world in places like Los Angeles (USA), Kathmandu (Nepal), Lagos (Nigeria), Mumbai (India), Sunnyvale (California), Kuala Lumpur (Malaysia) and Warsaw (Poland) among other locations. In the weekly course that runs every Saturdays for 14 weeks, the participants will be learning from AI related FREE International Courses from Stanford, Berkeley, and UCL. What is Artificial Intelligence? 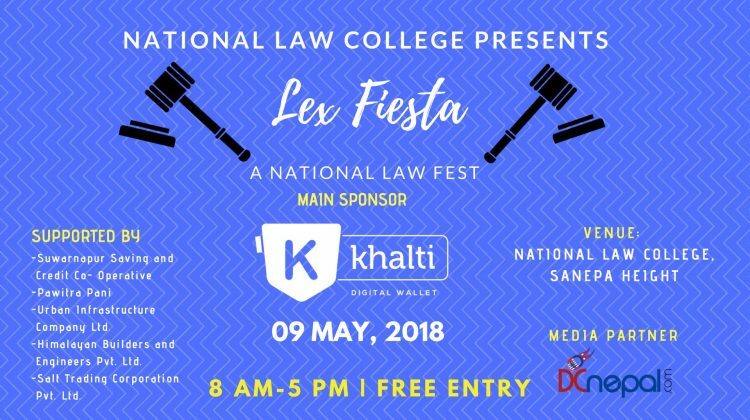 Why is AI Saturdays prominent for young Nepali enthusiasts? Artificial Intelligence is the intelligence displayed by machines. It is thought of as the next biggest invention in the technological history after the Internet. 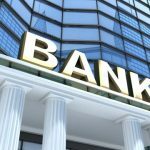 The technology has grown by leaps and bounds in recent years and is believed to have a huge potential. Various renowned universities like Harvard, MIT, Stanford, Yale, Columbia and many other universities have started offering degrees in AI. However, there are no such platforms for young Nepali enthusiasts to learn AI in Nepal. 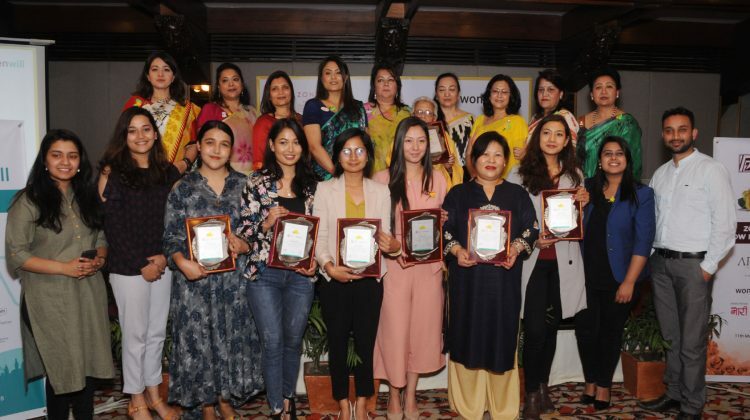 We do not want Nepal to lag behind, at least in this field; we can still work to be on par with the AI community in the world. Taking these into account, we want to provide the Nepalese youth who are enthusiastic about AI, a platform to enhance their skills, communicate with other fellow members and make them capable enough to lead the AI community themselves for the next generations. After the announcement of AI Saturdays coming to Nepal, they received an overwhelming response from AI enthusiasts. More than 300 interested candidates applied, among which they had to narrow down to an audience of 100+ individuals. 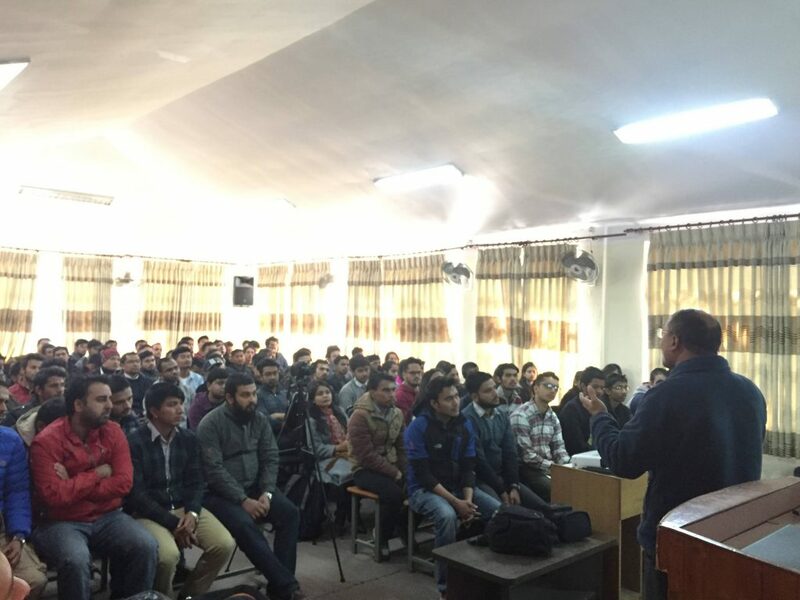 The first session, AI meetup and orientation, held at APEX College on December 30, 2017, was a huge crowd puller, that was attended by as many as 140 young enthusiasts and AI experts. What activities are being conducted as part of the 14 weeks long event, and what will the participants learn? The first hands-on-workshop is going to be held 13 Jan 2018 at Islington College, Kamal Pokhari will help beginners to start their journey whereas intermediates will get local and international mentors and discuss on the courses, to learn and help each other grow. After the 14 weeks of AI Saturdays, the participants are expected to understand the fundamentals of AI and become familiar with implementations as well as its practical aspects. We are expecting them to be able to hook up any Machine Learning and Deep Learning system for solving various problems and challenges at some level. Also, we expect them to develop more interests on AI Researches and not be limited to just developing AI products and we want graduate/undergraduate students implement AI-related projects ideas on their academic projects as well. We expect people to contribute to building community may be by thinking and cracking any ideas to solve the community problems. As an engineering student, I am very much interested in AI. I am also very much curious about the future of AI. 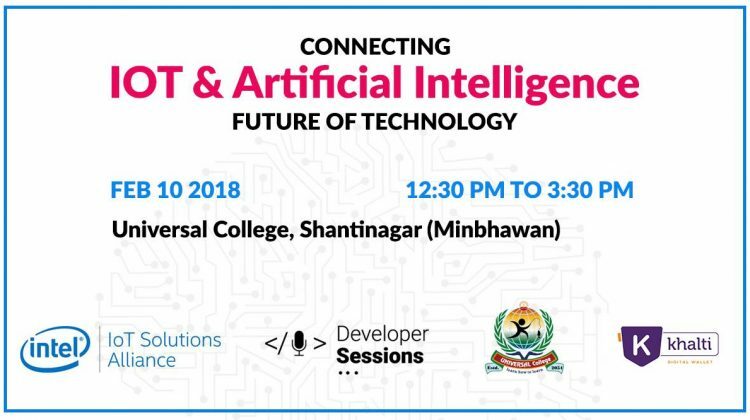 After I knew of AI Saturdays happening in Nepal, I was really interested to join the event. I immediately registered for the event and got confirmation from the organizers. The first session turned out to be very productive for me. I got to hear from and interact with experts from the field, put my queries and get feedbacks, and meet fellow youths interested in AI. I won’t be missing a single workshop for the next 14 weeks. I have also developed an app that will use AI to solve problems. At the end of the event, I plan to take the app to the next level. I’m a recent graduate of engineering, with keen interests in AI. I have a dream to do something using this technology. 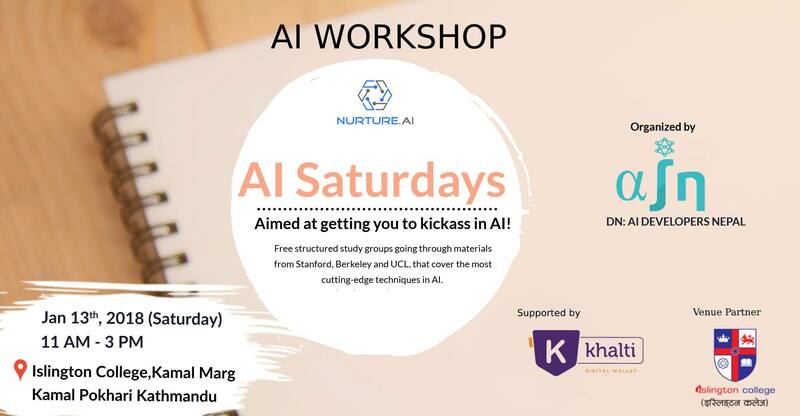 I registered immediately as soon as I found of AI Saturdays happening in Nepal. It is such a program where all the enthusiasts gather together to network and collaborate. It is a huge learning opportunity for the participants. I really enjoyed the first session and I am determined to continue attending the event for entire 14 weeks. Using AI, we can work to solve the problems we are facing. I have long planned a project related to predicting the share market trend. For this, I have collected 10 years of data on the share market. After embedding AI into the system, my project will help find predictive method of shares. At the end of 14 weeks the event, I want to see myself taking the project to the next/functioning level. Active participants of the 14 weeks of the AI Saturdays will be provided with certifications. AI Saturdays is a free event to participate, however, pre-registration is required because of limited no. of seat capacity. We here at Khalti Digital Wallet firmly believe that Artificial Intelligence is the future. 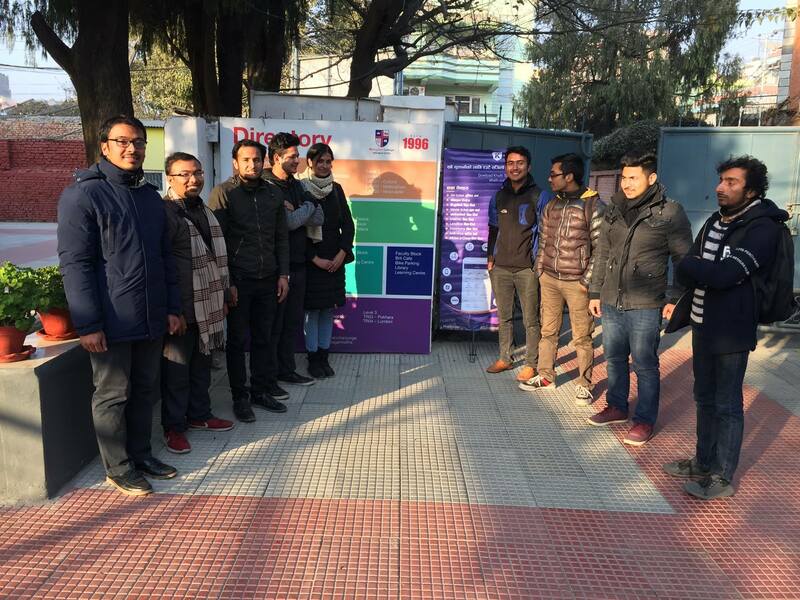 We are proud to partner with the initiation, AI Saturdays, and nurture and motivate young AI enthusiasts in Nepal.